Rebecca Burns is a married mum of three, who has no time, and writes at night when the kids are in bed and when she should be either tidying the house or paying attention to her husband. Over twenty of her stories have been published in online and print journals. She was recently nominated for the Pushcart Prize and features as one of the 50 writers profiled as part of the “Grassroutes Project”, a UK Arts Council funded project headed by the University of Leicester, which showcases the 50 best transcultural writers in Leicestershire. In a previous life she achieved a PhD; now her kids use her textbooks to make roads and traintracks. 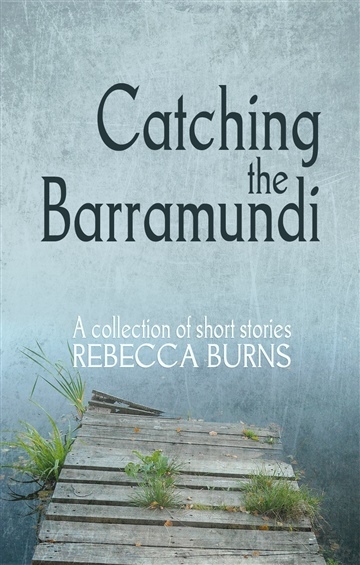 Catching the Barramundi is her debut collection.